The FIFA World Cup is very much in full swing now and, as with all travel enthusiasts like ourselves, constant talk about countries around the globe has left us craving that next break abroad. 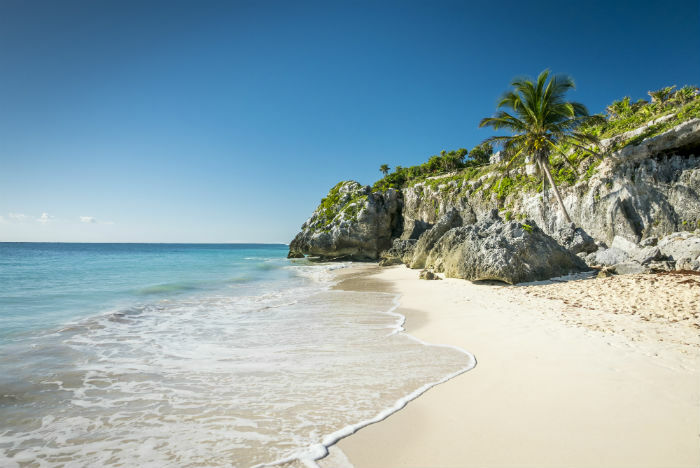 With numerous picturesque, luxury resorts and copious stretches of pristine coastline, Mexico holidays provide the perfect long haul break for those looking to enjoy some much-needed sunshine by the sea and sand. 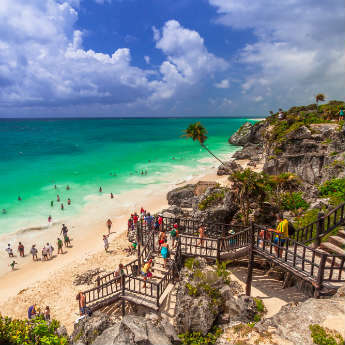 Puerto Vallarta, Riviera Maya and Tulum are all amongst the most popular areas to visit amongst tourists, with Cancun in general a hit with youngsters particularly during Spring Break when live music and beach parties take over. Temperatures are suitably warm in winter months, averaging around the mid-twenties, so sunny enough to keep that tan topped up for sure. 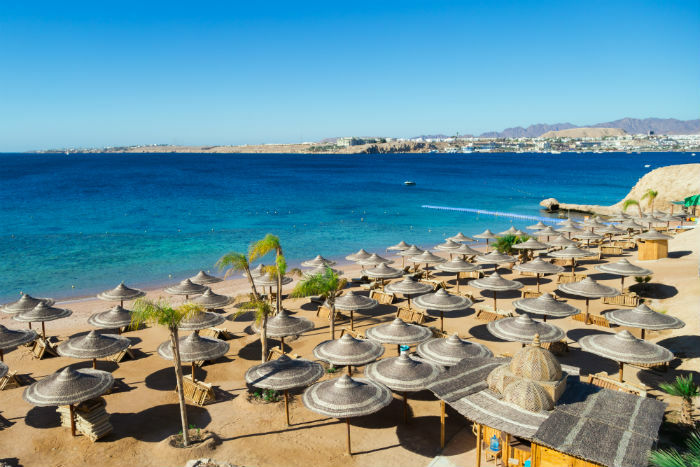 The north African country of Egypt might have been eliminated from the World Cup pretty early on, but you shouldn’t be striking it off your list when it comes to selecting somewhere to visit for winter sun. With temperatures comfortably reaching the high teens out of peak season, you certainly won’t be chilly, though it’s perhaps fair to say there are other regions where conditions are warmer. Visit the pyramids, take in some local culture or simply sit by the pool in your all inclusive hotel – whatever takes your fancy. They’re a pretty sure bet to go far in the tournament, and Brazil certainly should be placing itself high on your travel wish list. Generally not a destination widely popular with UK tourists, you can however guarantee some Yuletide sunshine during a trip to this part of south America. 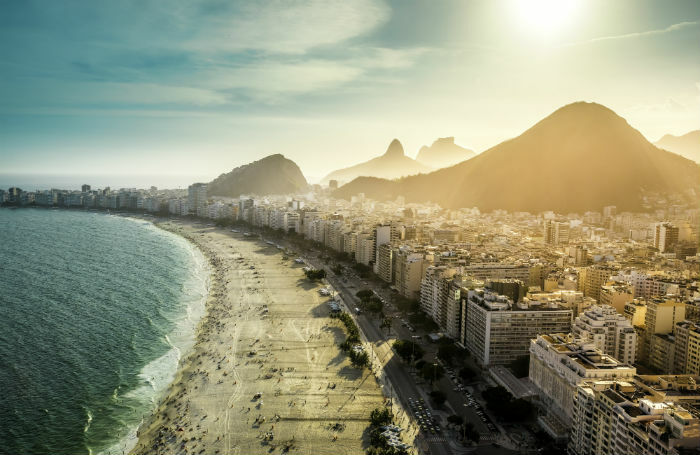 Rio is one of the most visited cities in the whole of the continent, with popular sites including the Christ the Redeemer statue as well as the vibrant Copacabana beach. Expect the weather to average in excess of a scorching 25 degrees during winter. Spain are big favourites to reach the latter stages of the World Cup, and it’s a country that has long been a big favourite for UK tourists. 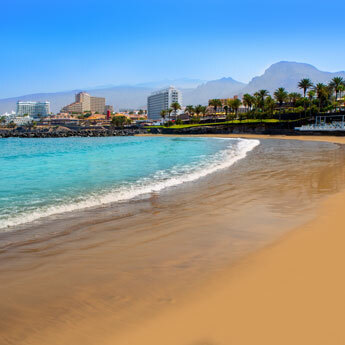 Mainland Spain is generally a good few degrees warmer than over here all year round, though it’s the southernly situated Canary Islands which are a much safer bet to guarantee sun during winter months. 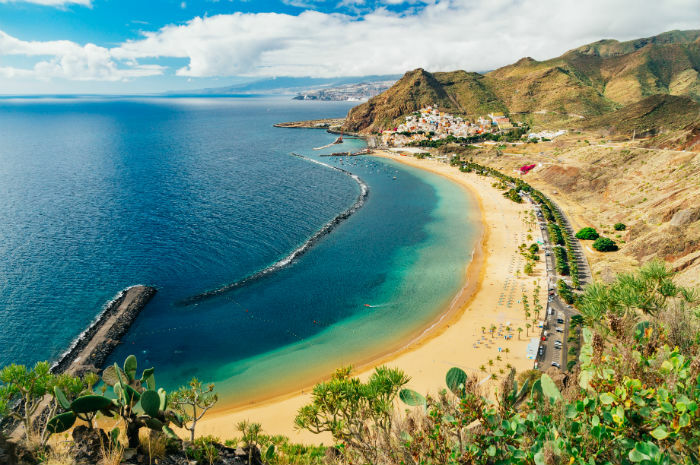 Geographically located just to the left of north Africa, the likes of Tenerife, Lanzarote and Gran Canaria are all accessible in just a few hours and ideal for a relaxing break by the poolside. Where would you most like to go for some winter sun?